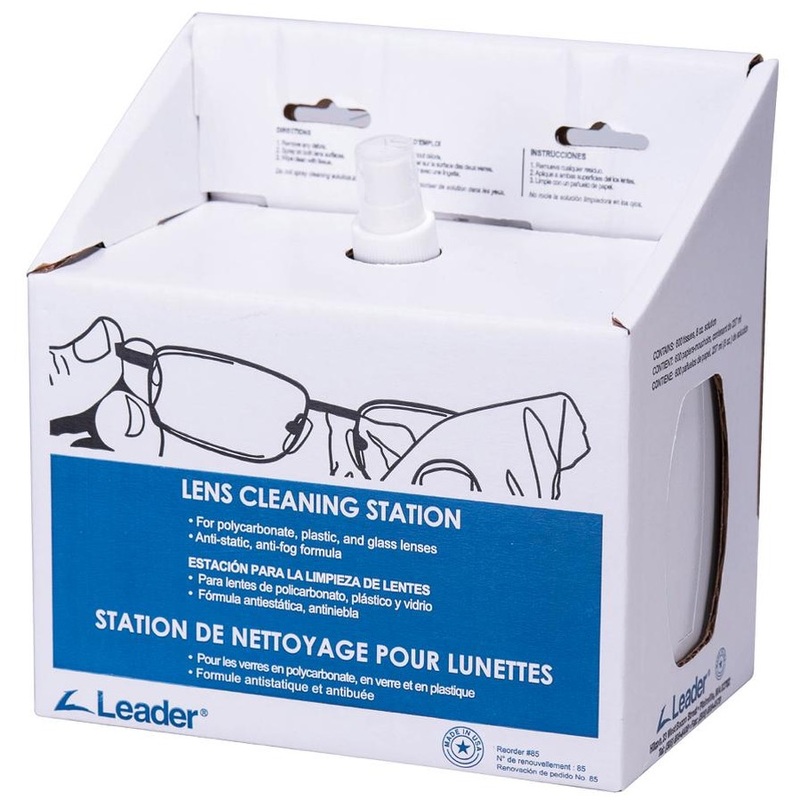 Lens Cleaning Station provide instant access for all lens cleaning needs. Tissues are low-lint and non-abrasive. 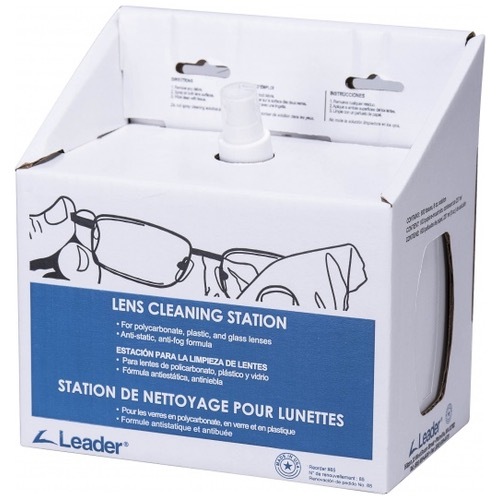 Good for use on plastic, glass and polycarbonate lenses.